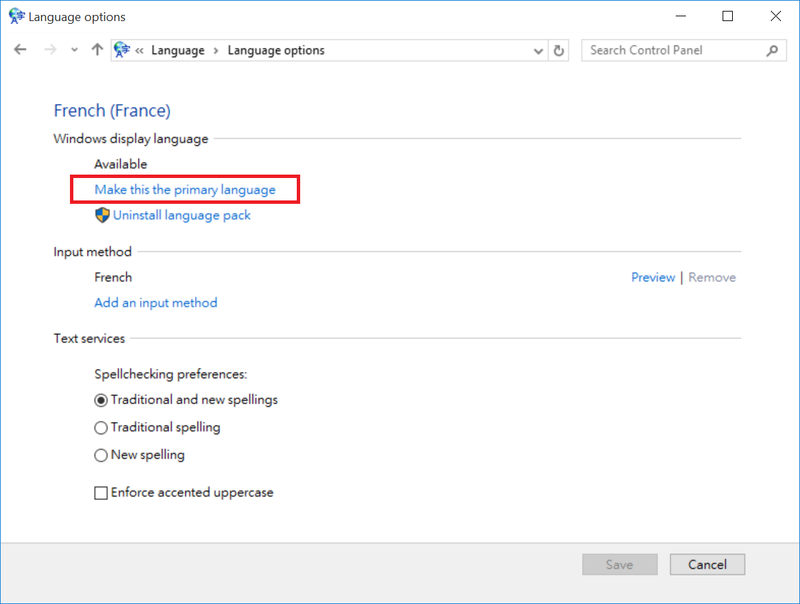 How to add a new display language? 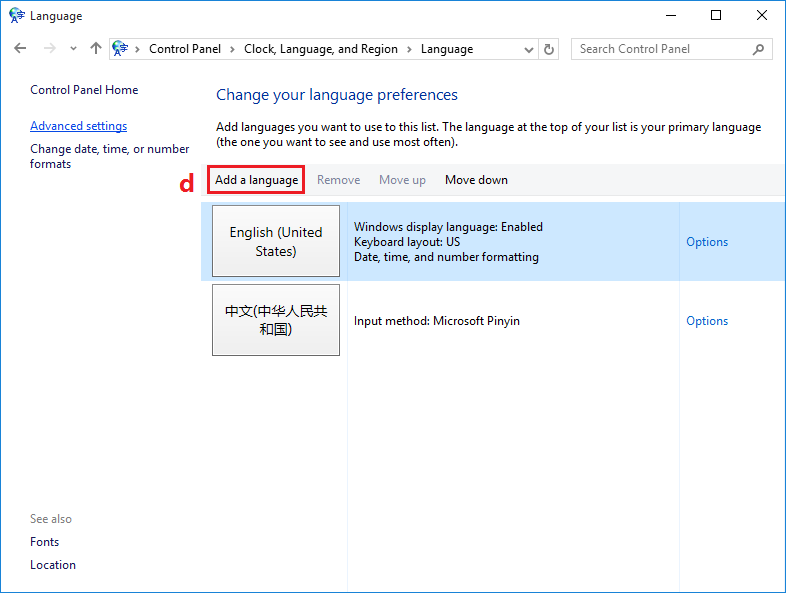 e. Select the language you want -->open, or just double click the language. 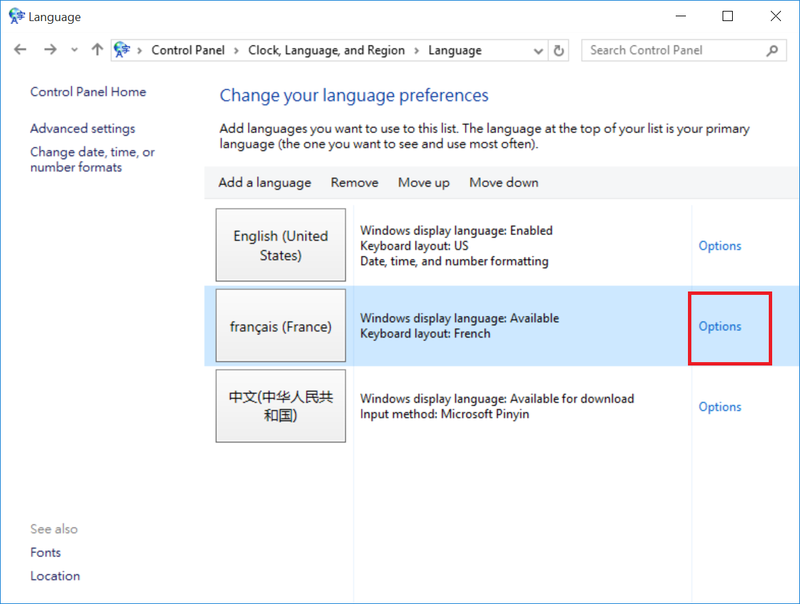 g. Download and install language pack. 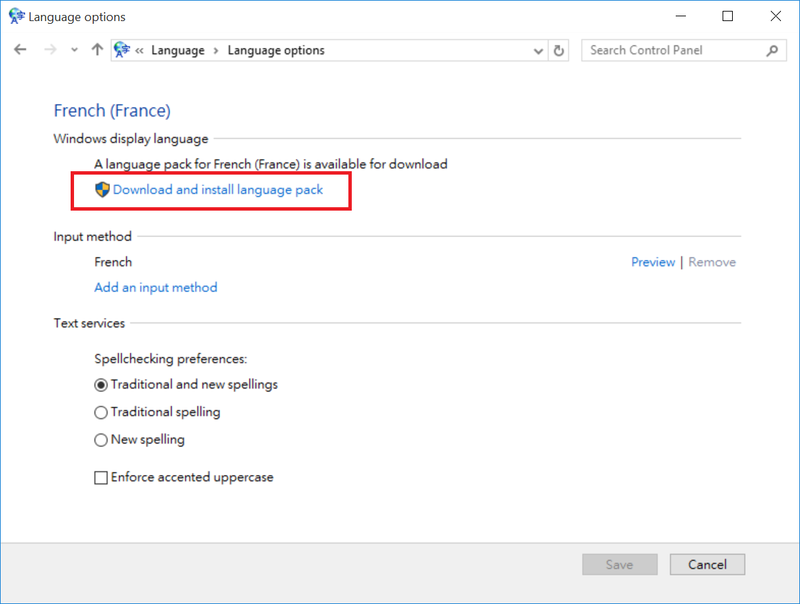 h. After language pack installed, Click Options --> and click Make this the primary language to change the display language.